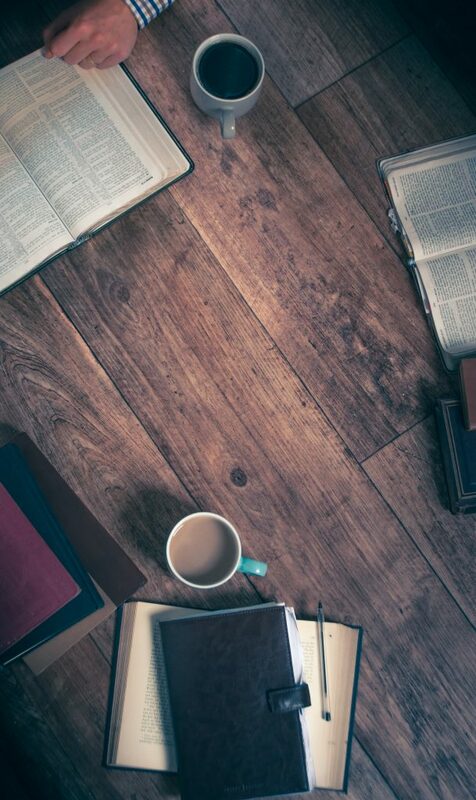 Our Life Groups are the ongoing small group Bible study system for our church. 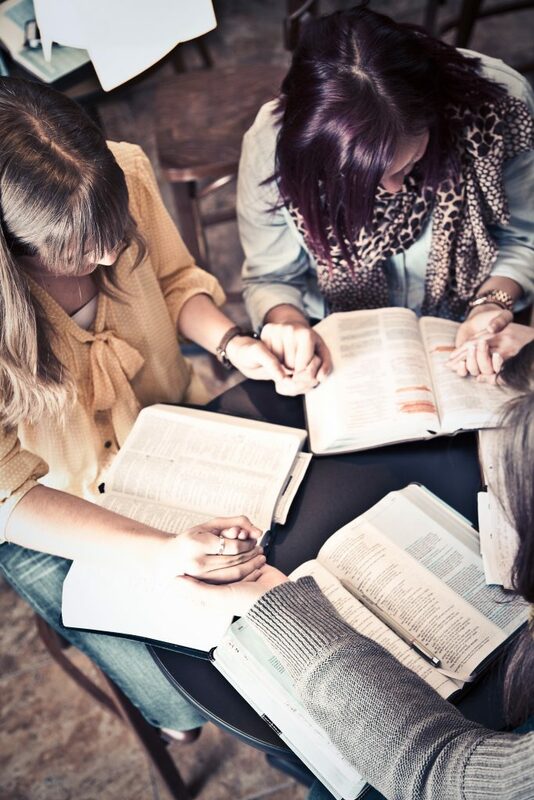 In our groups, you can find a group of friends to connect with for your spiritual growth. In our groups, we discuss how the Bible applies to life, minister to one another, and mobilize for ministry in the church. There are groups available for people in all seasons of life. Some groups meet on Sunday morning and others meet during various times of the week. 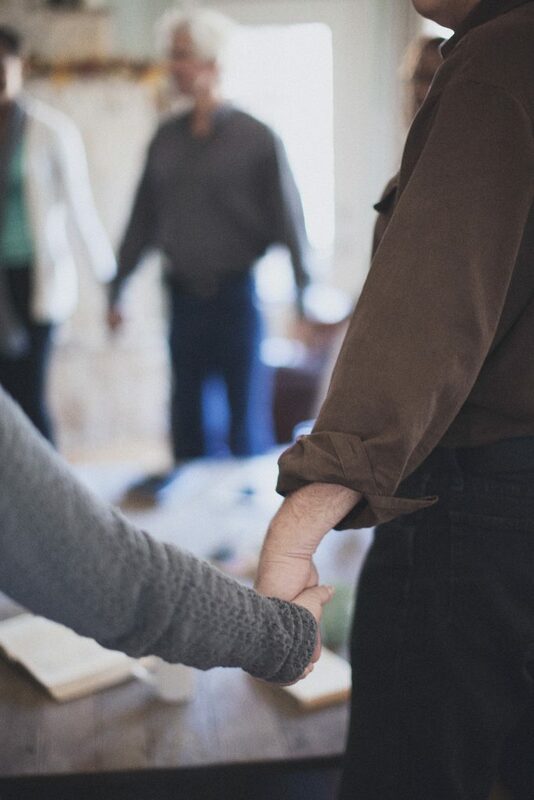 Check out the listing of Life Groups to find the one that is right for you. Description: This is a one year bible overview class that explores every book of the Bible from Genesis to Revelation. Join anytime. Description: This is a bible class that discovers principles from God’s word as it relates to everyday life. Fluency in Spanish is required. Description: This is a bible class that discovers principles from God’s word as it relates to everyday life.